“Then we have thread two: Back in the halcyon days of D&D Third Edition, I dipped my toe in the publishing waters. I published a number of supplements, but I always wanted to do a licensed game from a big property. This culminated in 2006 with Passages, a standalone game that was basically League of Extraordinary Gentlemen. But I’ve always kept an eye out for a licensed game. He pre-empts my next question by adding, “And, no, we are not doing Queen’s Gambit”! What they ARE doing is as follows. First up is Indulgence; a restoration of the 1981 trick-taking game, Dragonmaster, which was itself based on Coup d’Etat. The new name points towards the new theme being brought into play (pun intended) where you need to navigate the tricky world of papal edicts. 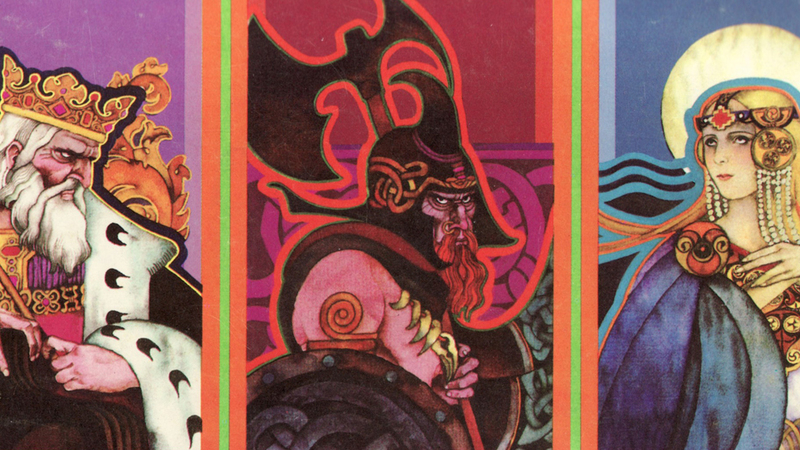 “The key features of this game were the variable hand contracts, the ‘power plays’, and the amazing art by Bob Pepper. 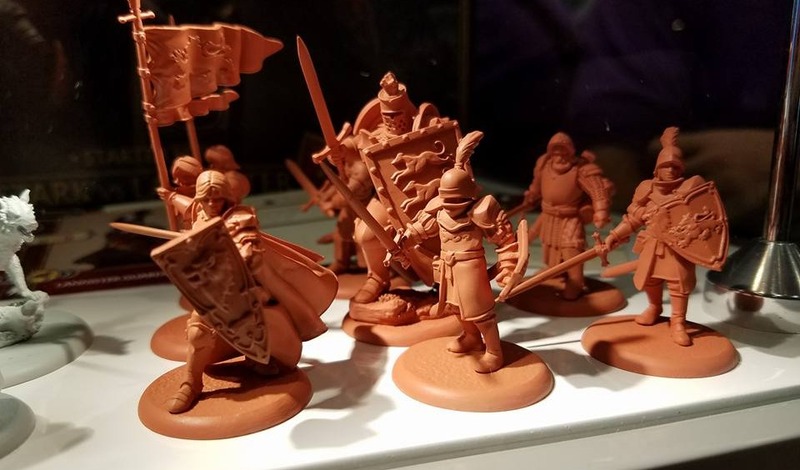 We decided to retheme this game because the theme was not central to the key features, and we believe generic fantasy is a little stale at this point,” says Jacobson. 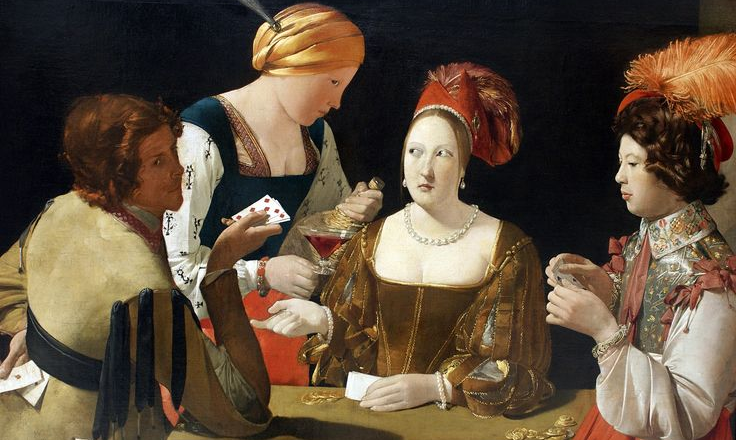 “In Indulgence, the four suits are four of the powerful families of the Italian Renaissance,” explains Jacobson. “The papacy is represented by a deck of edict cards that mandate a rule for that hand, e.g., ‘Don’t take any Borgias.’ If you violate the edict, you pay the dealer. But, you can decide to violate the edict, i.e., “Take all the Borgias”. If you succeed, you get richly rewarded, but if you fail, you are severely punished. Sidenote: indulgences are fascinating if you’re interested in the history of the Catholic church, particularly how their increased abuse came to form a kind of marketplace of pardons where you could buy your way out of a whole range of spiritual punishment in the later Middle Ages. 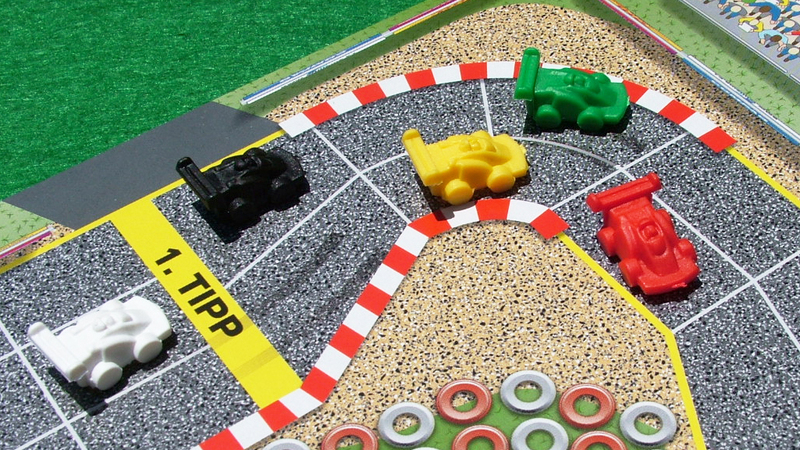 The second game up for restoration is Top Race, which they’re restyling as Downforce. “1996 was a pretty great year for Wolfgang Kramer,” says Jacobson. “Not only did he win the Spiel des Jahres for El Grande, but another one of his games was recommended that same year. That game was Top Race. 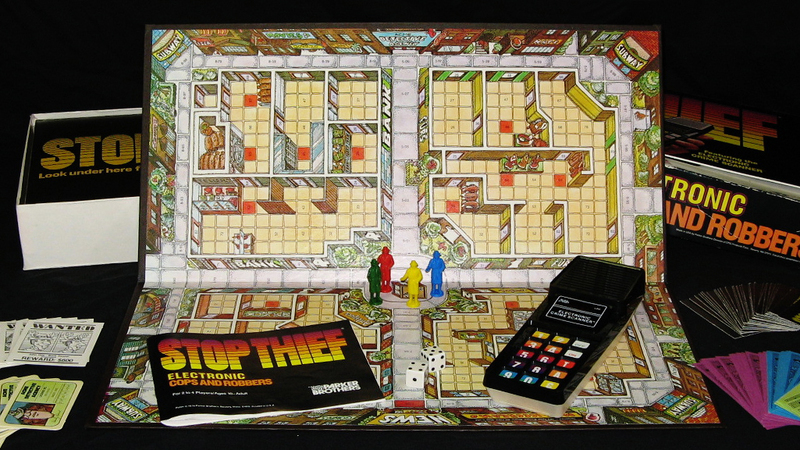 The last game for the moment is Stop Thief. 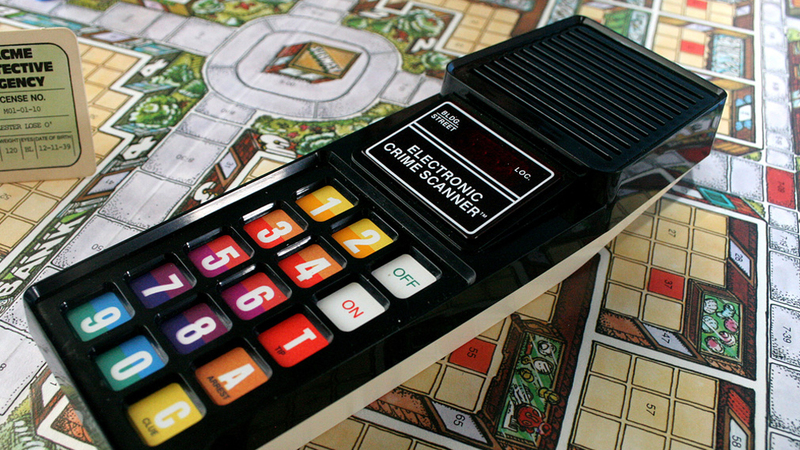 “This game was designed by honest-to-goodness rocket scientist, Dr. Robert Doyle, and published by Parker Brothers in 1979,” explains Jacobson. 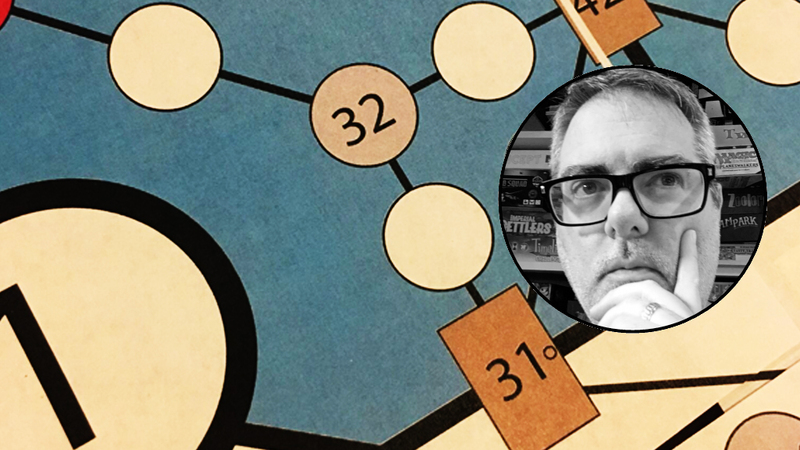 “He’s the grandfather of these hybrid electronic-board games we are seeing so much of today, like Mansions of Madness, XCOM, etc. Given the development of handheld devices, it was a natural fit for us. Prior to the announcement of which games the team would tackle first, I filled in a survey on the Restoration Games site which listed some of the games being considered at that point. 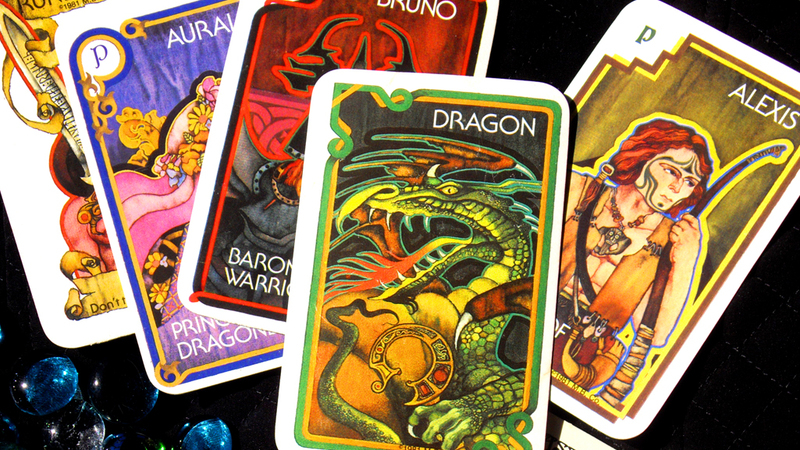 They ranged from the aforementioned trick-taking of Dragonmaster to American football data charts in Paydirt, and from the treasure exploration of Mystery Mansion to Thunder Road’s car racing. There were actually far more games under consideration than were mentioned on the site but the survey was aiming to represent a spread of genres as well as particular games. 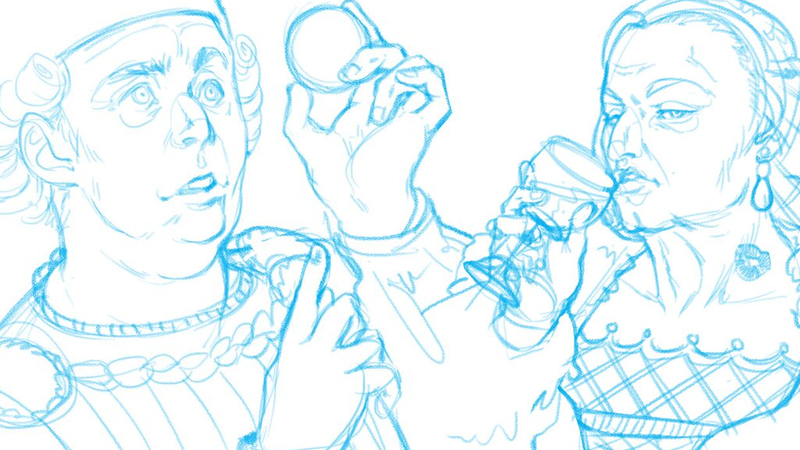 The most interesting thing to me in this project is what “restoration” means. As part of the survey the question comes up of whether you’d want updates to the game’s look, updates to the mechanics, both, neither, tweaks but no great overhaul…? The question is asked to get a general feel for what the audience thinks, I’d say, as it comes before any specific games are mentioned. But as you might guess, the restorative touches will end up being tailored to each game the team works on. That’s how the team see the project – if I had to describe it, I’d say it was maybe a kind of design archaeology or perhaps design-based mining and refining. Something along those lines. The actual survey responses indicate the audience for these games isn’t pushing strongly in one direction or another either (not without knowing the specifics, anyway). But the thing with these games is that, because of the very nature of the project, the vast majority are pre-existing works with existing rights holders. As the one on the team with the law background I feel like this might be where Jacobson’s expertise can really come to the fore. “Indeed!” he agrees. ” I’m an award-winning game designer too, but that’s what I really bring to the table. (No, really, I won the 2004 About.com Shared Pieces Game Design Competition.) As recent legal decisions have highlighted, there are limits on what can be protected in terms of game mechanics. 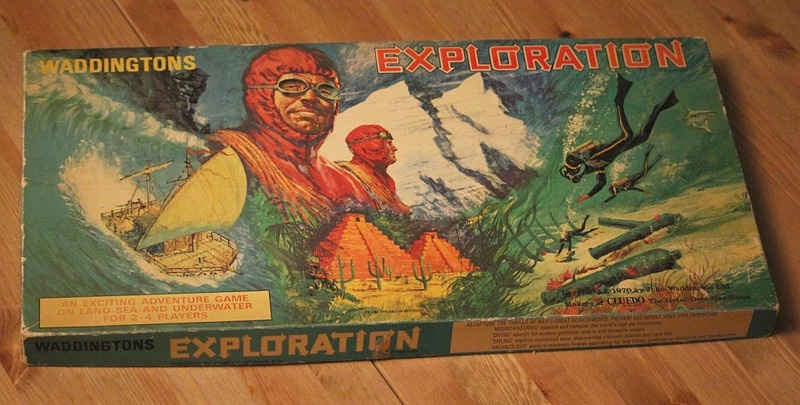 So have any designers approached the team to request a kind of rescue mission for their own out-of-print games? Something which occurred to me when looking at the list of potential games in the survey is that they tend to hover around the average mark in terms of their rating on places like BoardGameGeek. Some may have disappeared for odd or complex reasons, but many others will have faded away – out of print for lack of interest or because there’s now more out there that’s that little bit more compelling. I can’t help wondering whether the team are worried about those fates repeating themselves. How do you approach the idea of offering up a game when it’s already been shown to have a limited lifespan for whatever reason? Is that a concern? As a data nerd, I can’t resist digging into what other information the Restoration Games survey might have uncovered. Maybe there’s something to be said about the types of games people gravitate towards or the mechanics which provoke strong attachments. I find myself wondering how accurate people’s memories of these games even are given decades may have passed since their last play session. The point about Scrabble and Stratego is one I’ve been pondering myself. When first reading about the project my kneejerk reaction was actually to suggest Mouse Trap. My reasoning for the impulse is that as a child I was so enraptured by the idea of that game, constructing this intricate Rube Goldberg machine and setting it off in a moment of ridiculously convoluted triumph. In fact, I was so enraptured that I don’t think I ever quite acquiesced to the game itself being clunky and rubbish. The roll-and-move bit was boring and the trap hardly ever worked like it was supposed to. Friends of mine had a copy and I’d beg to play it because I’d seen the adverts and had this idealised picture of it in my head but they would refuse, bemused at my enthusiasm having learned themselves already that boredom lay ahead. 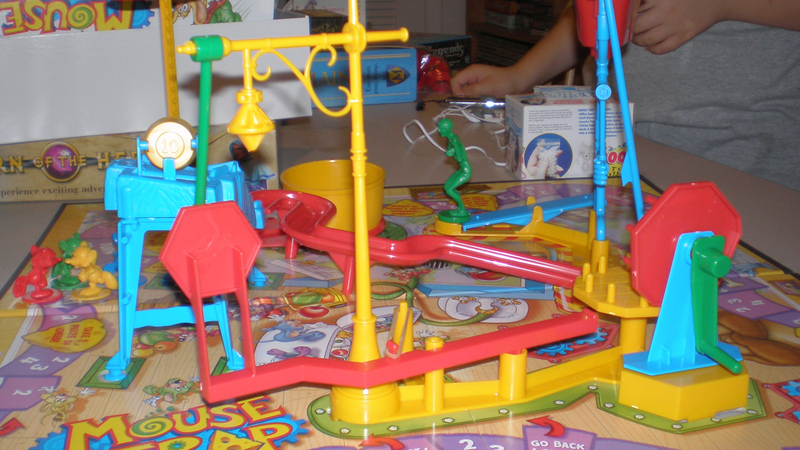 If there ever was a game I wished could fulfil the potential it seemed to have when I was a kid, Mouse Trap would be it. At the point we started emailing about the project, the first slate of games for the team’s restorative touch hadn’t been officially announced, but the trio were making progress towards doing so. “We’ve got our first three games in the pipeline as we speak,” Jacobson told me. “Design is largely done, and the production process is just underway. We’re getting art and firming up manufacturing. Our plan is to release all three at Gen Con in 2017. Using a naming convention we’ve unabashedly stolen from Eric Lang, we’re calling these PROJECT AUDIOSLAVE, PROJECT DOWNFORCE, and PROJECT INDULGENCE. 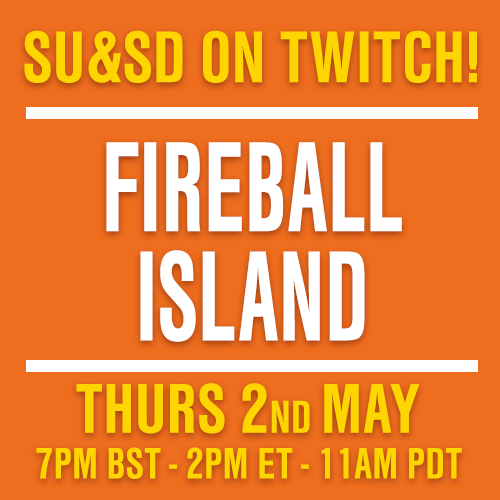 We will also be at Dice Tower Con in July, and there’s a chance we’ll have either advance copies or at least demos there.